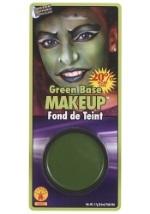 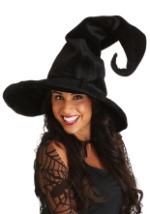 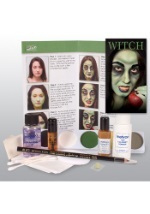 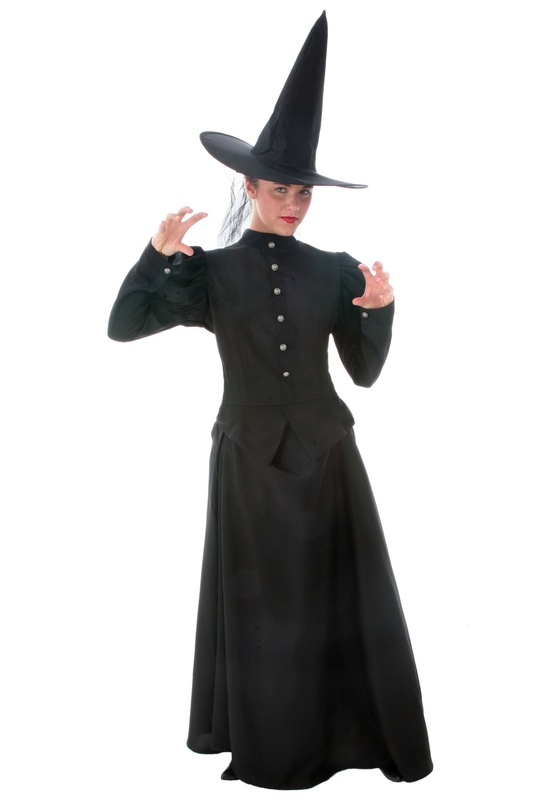 Get back the ruby slippers and restore your power over Oz in this adult classic deluxe witch costume. 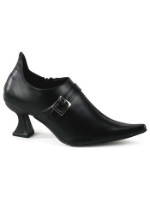 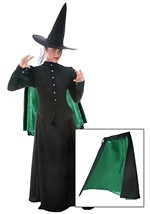 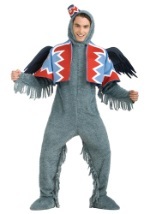 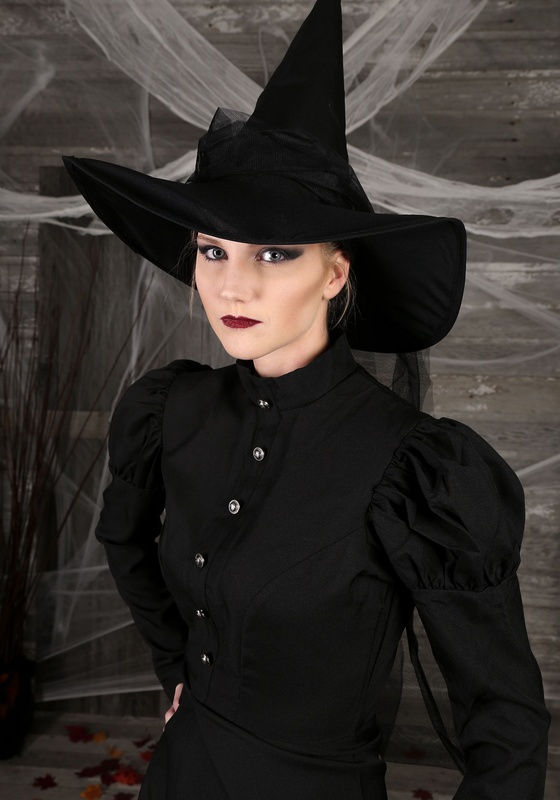 The full length witch garb is made from high quality polyester and is fitted in the chest, arms and waist. 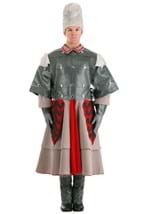 A zipper is located in the back while white buttons line the front. 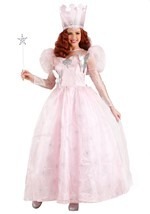 The skirt is comprised of a full tulle petticoat. 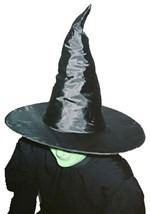 A pointed cone shaped hat with a wire rim is also included. 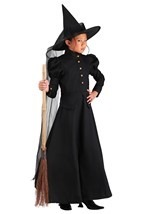 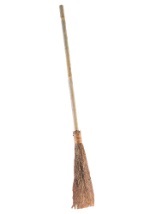 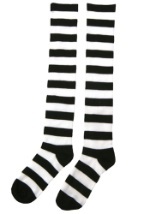 Add a witch broom and hat for a movie quality look!